Most of us have happy memories of our childhood birthday parties, with jelly and ice cream, pass the parcel and musical bumps. 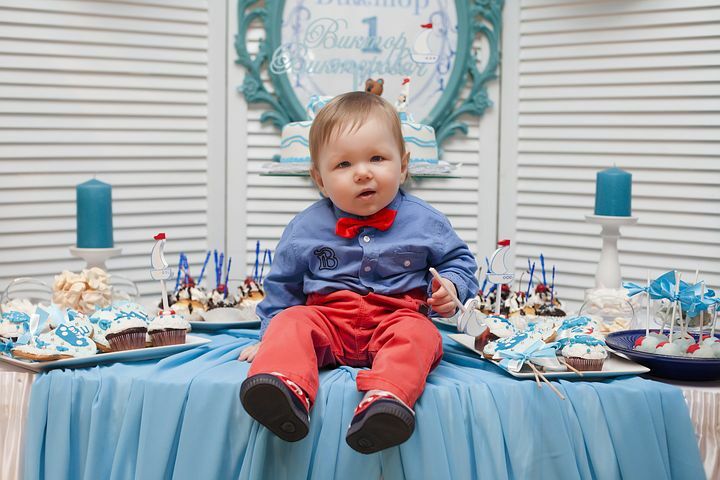 Now that you have children of your own, you probably want to ensure their parties are ones to remember too. But what should you do to prepare? 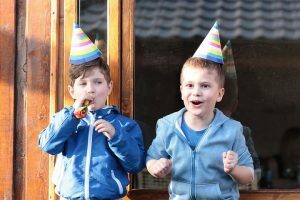 Here are a few steps on how to plan aparty for your kids. First of all, you need to know what your maximum budget is and work out a plan from there. Don’t do it the opposite way by listing all the things you want to do for him or her and then discover to your horror what that’s going to cost. You’ll need to firm up numbers for how many kids will be coming too. It will need to be clear that once the list is finalized, that will be everyone with no interlopers. Talk with your child about what they want at their birthday party. They might surprise you with their ideas. Times have changed, and the usual things don’t always apply. Maybe that magician you dreamed of isn’t what they really want. However, is what they want realistic or even possible? Play around with their ideas to see what is possible and those that aren’t. Prepare what needs to happen with booking entertainers and other necessary activities in time for their birthday as people get booked up early. Whether you’re preparing the invitations to send out to parents of the children, or they’re going to be handed out to the kids at school, give at least two-weeks’ notice so that parents can organize their calendars to ensure they don’t get their kid’s hopes up unnecessarily. Use custom address labelsfor the top-left of the envelope to make sure the parents know who is sending out the invite. Address labels can come with an attractive border around each label, a colorful pattern or totally plain, so you can tailor them towards the party theme if there is one. Food and drink should be high on the list of things to shop for locally. Focus on easy to consume food that’s either available in smaller servings or can be cut up that way. Kids run around all over the place at a birthday party, so plenty of food will be dropped on the floor. Be prepared for a bit of a mess! The kind of food that works well is fruit slices, mini pizzas, bite-sized burger bites, and other visually attractive nibbles. For drinks, there should be some water and soda with maybe some colorful straws. You’d never forget their birthday cake, would you? It will need to be large enough to give everyone attending a small slice to take home. Also, check that you have enough candles! You will also want to plan some games for kids to play; games that keep them active or mentally engaged. If your kid is into a certain movie or TV show, consider creating a themed party all about that movie or show (check they’re still into it before making plans). And don’t forget to create some cool goodie bags for the kids to take home too.